The Ultimate Protection against Water Infiltration! Panning Systems as an Internal Weatherization Barrier. Prevents water infiltration from reaching any Bay or Bow Window wood components. 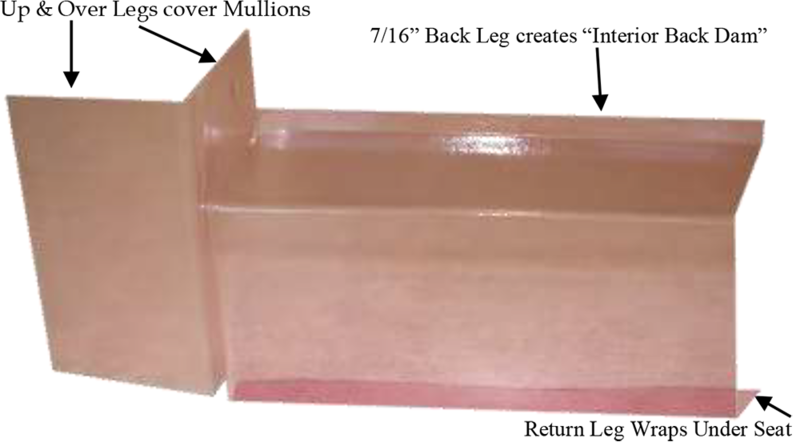 Vacuum formed PVC panning profiles, left & right styles. 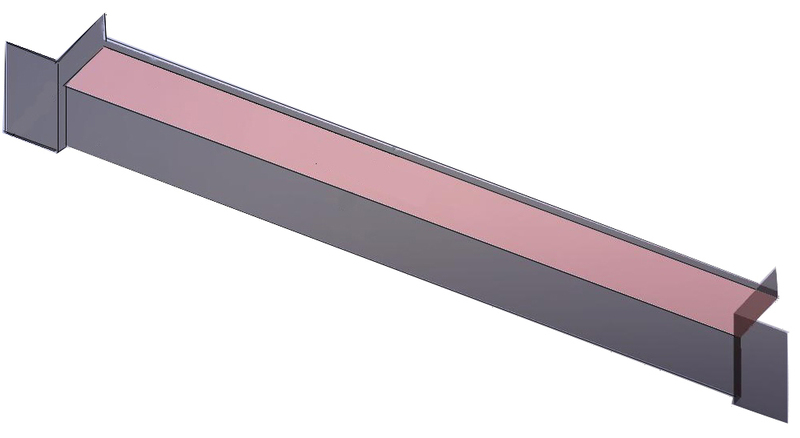 Profiles include a variety of extension legs creating an interior gutter system. The left & right profiles are seamed together and installed in each window opening. Weatherization Tape is added to side up legs, sealing the panning against the vertical mullion. Vinyl cladding is installed over the panning system to complete the exterior.